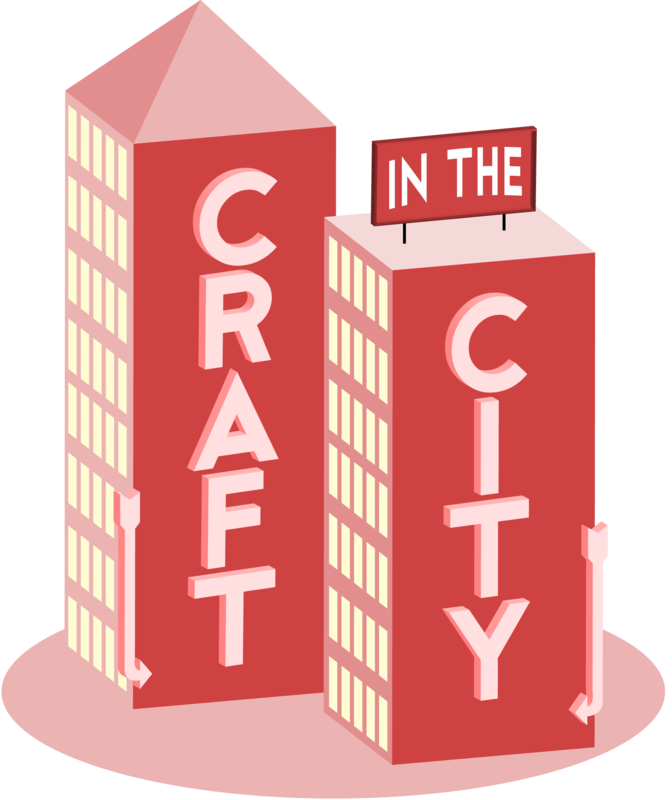 Join us at Lido Bristol for #CraftInTheCity and make some mint & cucumber soap inspired by our refreshing day. There's no better way to spend a day relaxing than at The Lido in Bristol. The Victorian outdoor pool is located in Bristol's leafy Clifton neighbourhood, surrounded by a poolside restaurant, bar and spa. Tom and I couldn't wait to try out the Swim & Lunch package, as we sat sipping on delicious cucumber and mint coolers at a table overlooking the pool in the restaurant. To start, we both tucked into wood roasted scallops. They looked beautiful served in their shells, topped with sweet herbs and garlic butter. I then had a spicy burrata cheese, sprinkled with rosemary breadcrumbs, olives and capers while Tom enjoyed a seared mackerel. The fish was served on a tabouleh with pomegranate and really interesting looking winter vegetables. It was perfectly seared and there was so much flavour in the salad. Though a little stuffed from our delicious mains, dessert was far too tempting to turn down and I ordered a salted chocolate fondant while Tom went for ice cream. The fondant was topped with pistachio ice cream and the molten chocolate oozed out perfectly from the middle. Tom was adventurous and ordered the Chocolate & Estrella ice cream, made with a Black Coupage dark beer which tasted amazing with the chocolate. After lunch, it was time for our swim. We changed in the adorable poolside beach huts before taking several laps in the lido. The cool water was the perfect wake up after lunch and after our swim, we wrapped up in fluffy dressing gowns before relaxing in the bubbles of the hot tub. The spa had everything we needed to get ready afterwards, including yummy scrubs and hair products in the showers, and a plush dressing room with mirrors, hair dryers and straighteners. We left feeling refreshed and relaxed, ready to take on the rest of the day. 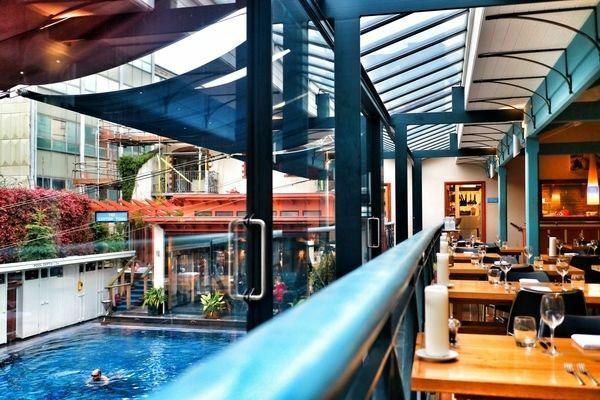 If you're ever in Bristol, make sure to stop by The Lido for a swim, poolside bite to eat or treatment in the spa. Do you know somewhere awesome, quirky or inspiring we should visit? Send us a message!